Volunteer work is a noble endeavor. In soup kitchens, we hear stories from war veterans and down-on-their-luck individuals. In doing schoolyard work as part of a nonprofit organization, we help build the environments in which the minds of future leaders, teachers, and nation builders are molded. Though many are called to do volunteer work, only a handful are chosen. Most nonprofit organizations are still organizations, and they will look for the best candidates to do the best job. 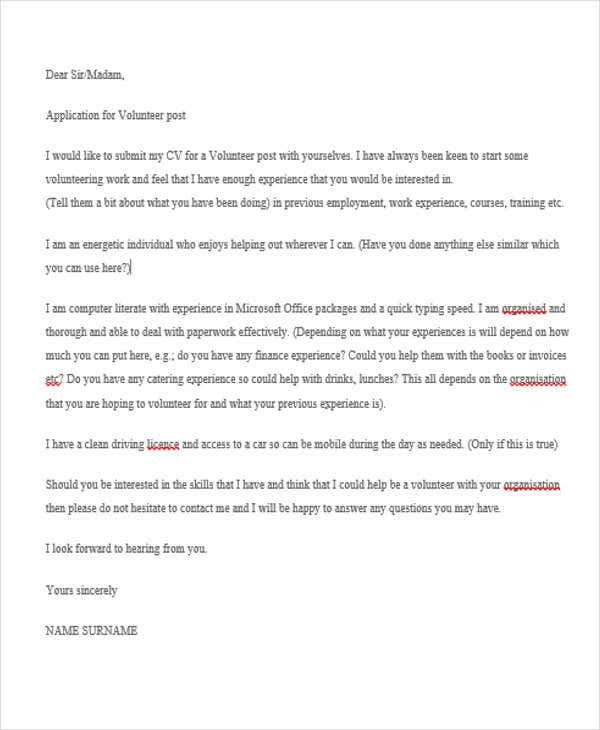 To help you out in applying for volunteer work, Template.net is here for you with these Job Application Letter Examples for volunteers. Peruse this list and download the one that fits with your situation the most. 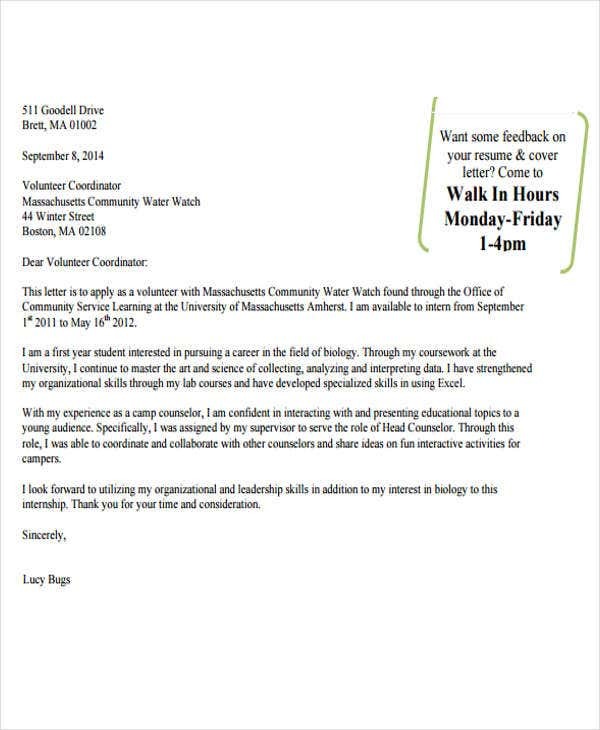 Although volunteering means that you are giving your time, energy, and services to a person or organization without expecting monetary reward in return, it is still very important to write an application letter when requesting for a volunteer job. 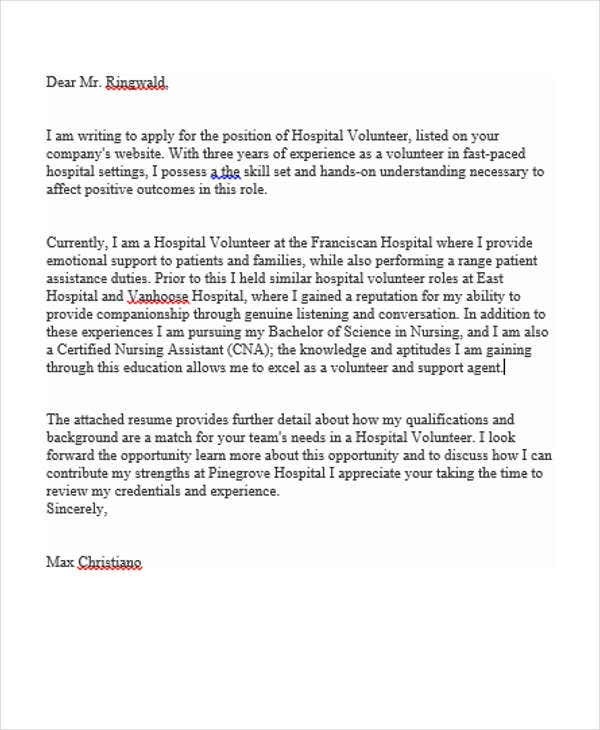 The letter should express your reasons for volunteering, your interest for the position, as well as outlining your skills and experiences that are beneficial for the good of others. Keep your letter professional. 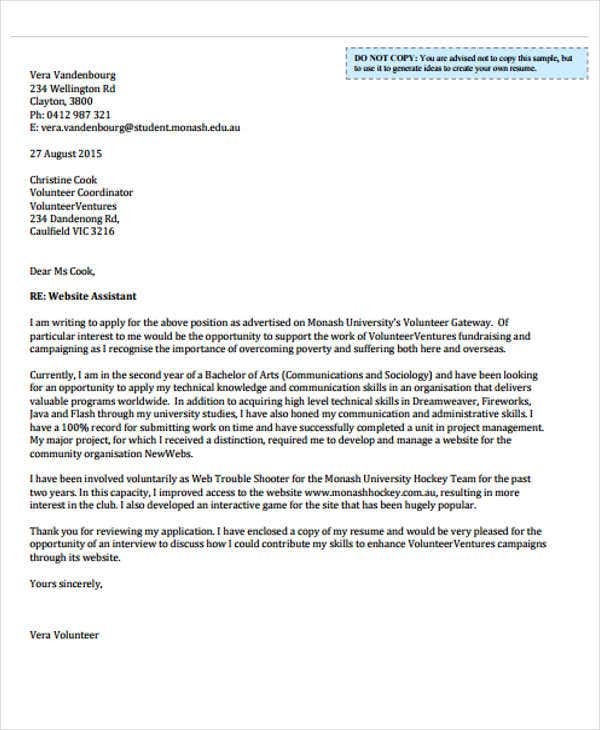 Although you are applying for a volunteer job, it is still imperative to write the letter in the same manner as you are applying for a paid position. Format your letter. 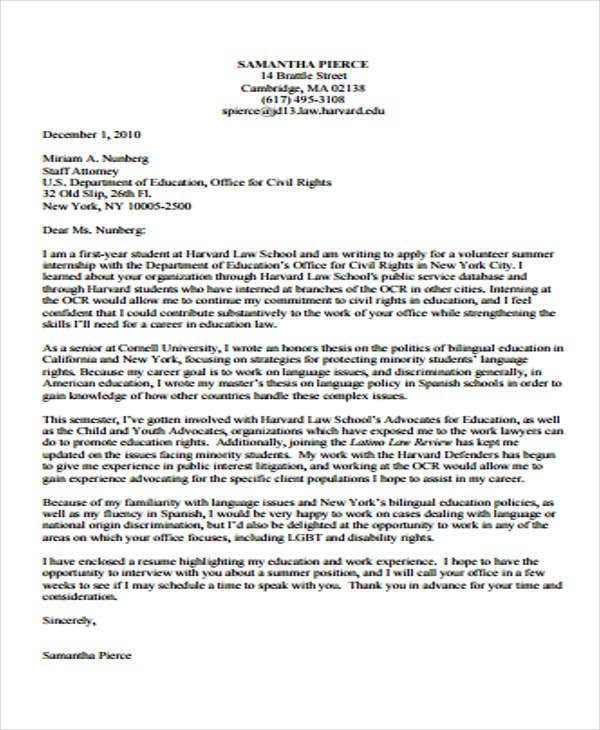 A properly formatted application letter can help you look professional and perfect for the position. Address the letter to the recipient’s appropriate title. If ever no contact person is listed in the job posting, a great strategy to get away with is to use a subject line instead of a formal salutation. 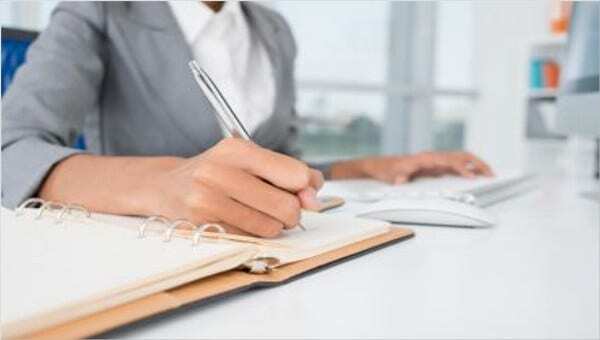 Introduce yourself, explain your interest and how you are the perfect candidate for the position. Let us take for example you are volunteering to tutor children. You can express your interest in teaching children along with your academic experience as a teacher. Wrap it up by giving details on the specifics of what you are able to commit. You should provide the hiring party how much time you can allocate each week. Your availability is a crucial factor that helps determine whether you are the one who they think is perfect for the job. 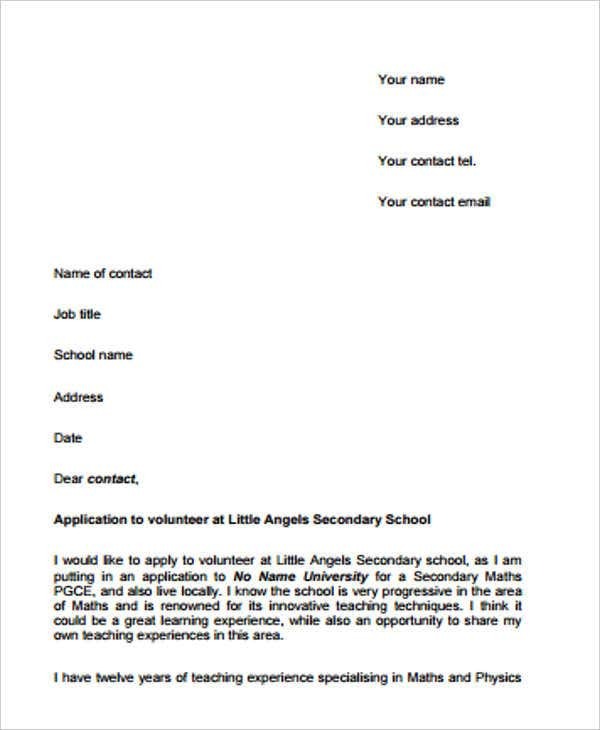 For more ideas and guide, you can also check out our Job Cover Letter Templates on our website. Volunteer jobs can also be considered as a professional experience. With the current global economy, landing a paying job can be tough nowadays, especially if you are a fresher with no working experience. Volunteering in a position which you are interested is a great way to gain experience and skills and build up your resume. 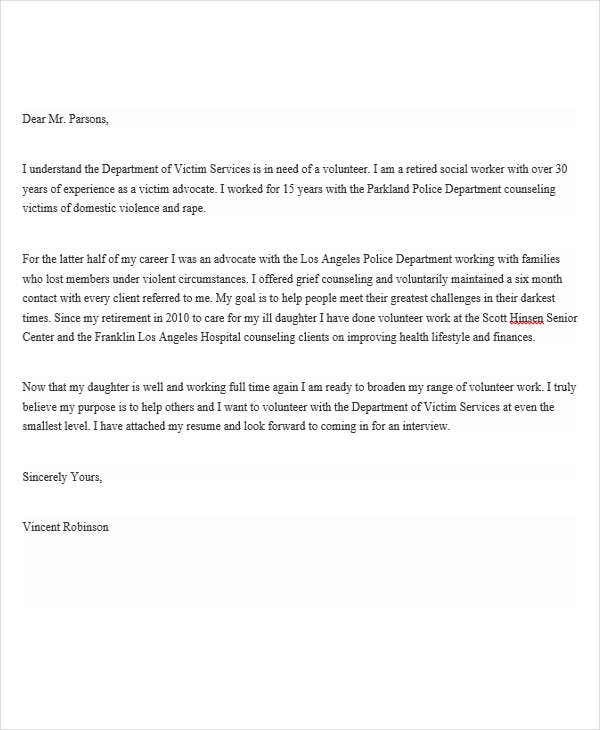 Just always keep in mind that you have to treat volunteer job application the same way you would in a paying position. You may also scan through our Employment Cover Letter Templates and download whichever you find is suitable for the position.